backed by generations of innovative tile setting techniques. Custom Kitchen and Baths are our most common request. We have years of experience crafting beautiful kitchen and bath tiling designs and layouts. Our clean and smooth designs are perfect for your business. 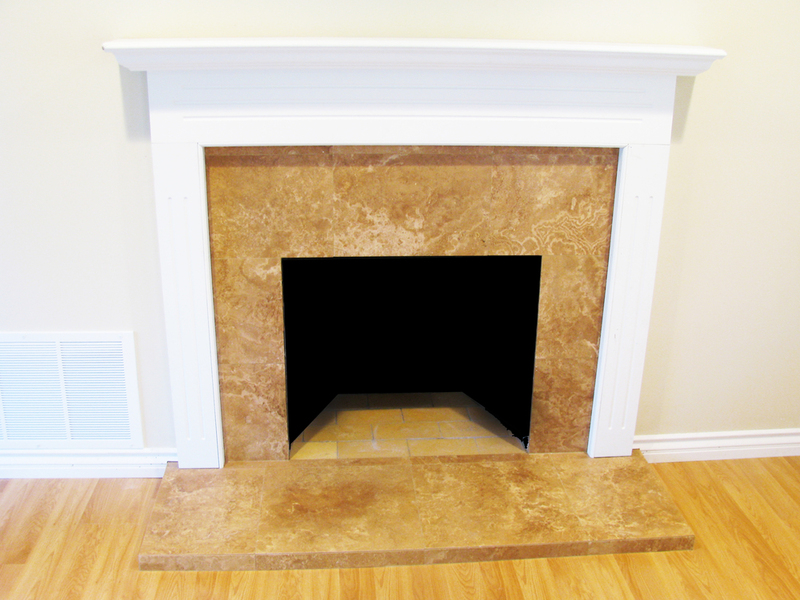 Our tile work is creates high class and comfortable setting to welcome your customers. Our outdoor tile will help set your home apart. Backyards, front yards, walkways etc. We do it all. No yard is too big or too small. Any tile, anywhere. We love making something unique. Our skilled craftsmen will design and create amazing pieces for any setting. Jose's attention to detail was much appreciated on this job. Everything looks great and I would highly recommend him! Jose did an amazing job, we are extremely pleased with his craftsmanship. He is an exceptional tiler. "Owner, Jose Ponce, was absolutely wonderful! Jose is very meticulous, methodically, courteous, respectful, personable, professional all with unmatched communication skills through the entire job process....shall we say more! We will definitely recommend Advanced Mobile Tile to our family, friends and neighbors. We just wish that we could have him back to do more tile work, though, all our work needed he has done and completed in a timely manner!
" I am very pleased w/his work, very nicely and clean! A great person to work w/!" Was very professional and did fantastic work. went above and beyond to make us happy. The tile turned out great. "One of the most professional contractors I have ever met. In his work and in his customer service. He always called when he said he would call and he showed up on the job when he said he would. He stayed on the job until it was finished. I would personally rate his work ethic as good as any I have seen in my life. Jose is very concerned about the detailed exactness of his work. Our front porch patio is beautiful. If we ever need anyone for tile work again, it will be Advanced Mobile Tile. Thanks Jose, and thanks Home Advisor!"